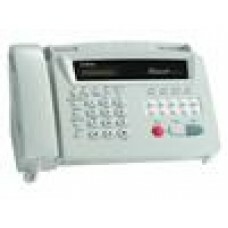 Brother 2950 Laser Fax PLAIN PAPER FAX WITH HANDSET.. 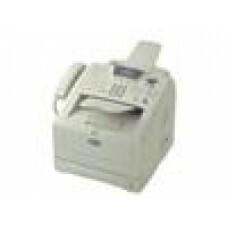 Brother Fax 1020E Plain Paper Thermal Transfer, w/Hset.. 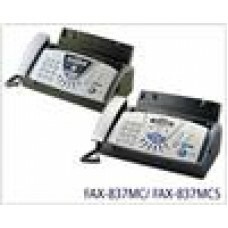 Brother Fax 837MCS with Plain Paper Fax, Digital Answering Machine, Plain P.. 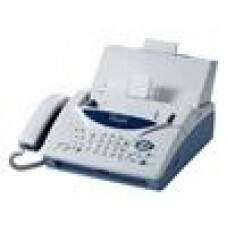 Brother Fax-2840 Laser Plain PAPER FAX WITH HANDSET.. 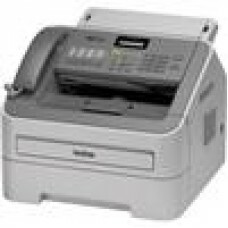 Brother FAX-515Thermal Fax Fax, Phone, Copier, Anti Curl.. 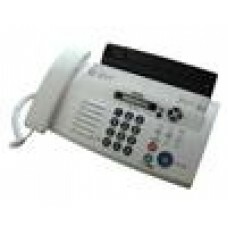 Brother FAX-878 Thermal Transfer Fax 9.6Kbs Modem.. 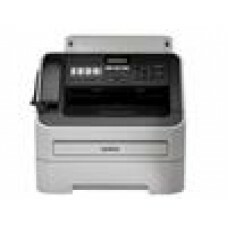 Brother MFC-7240 6 IN 1 Mono Laser MFC 21PPM, 2400X 600DPI,16MB.. 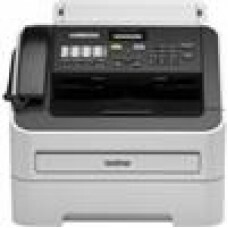 Brother MFC-8220 6in1 Mono Laser Printer with Handset(LS)..